Become a distributor of portable bars produced by our company. 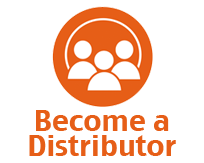 Send us an email with information what country you come from, what is your experience and why you would like to become a distributor of our bars. We offer attractive conditions of sale to our distributors.